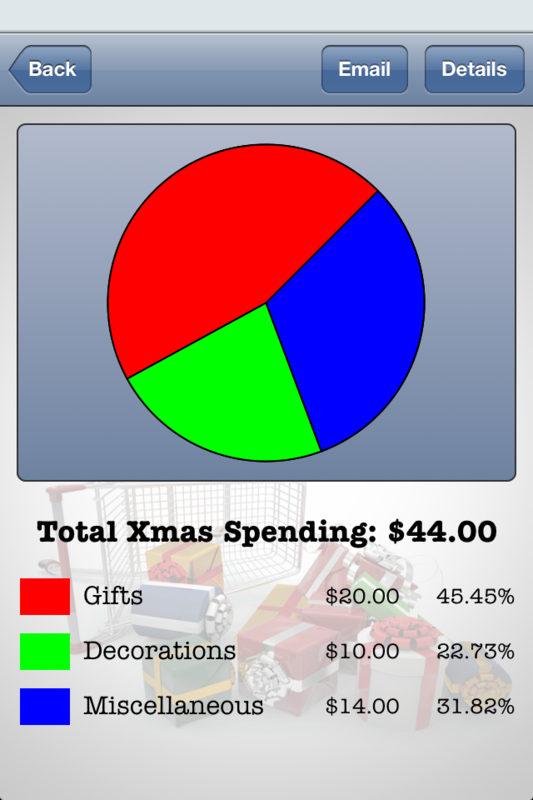 The simplest way to track your holiday spending. 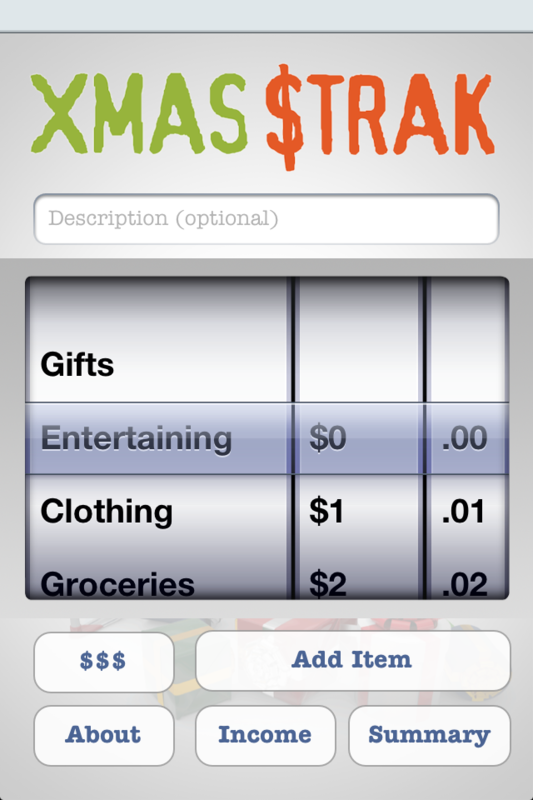 Achieve a less frenzied and more joyful holiday with Xmas $trak, the holiday app. Xmas costs money. 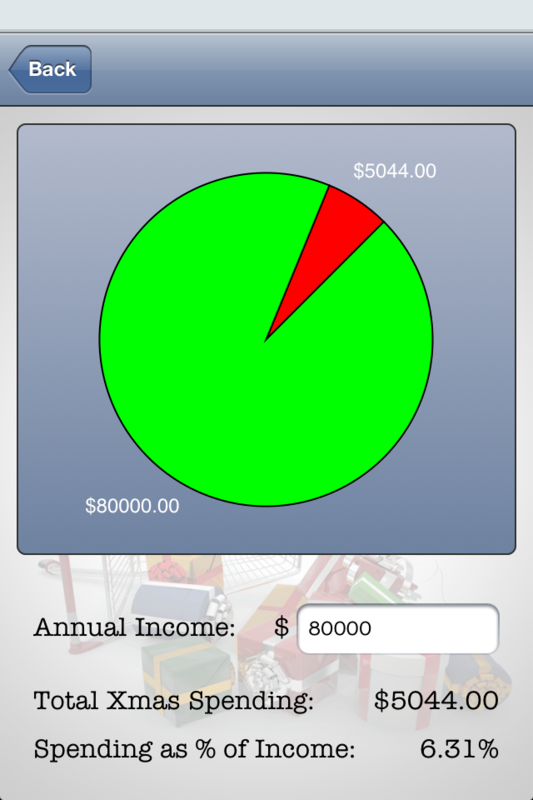 By tracking that money you'll be able to reconcile your ideals with your budget. 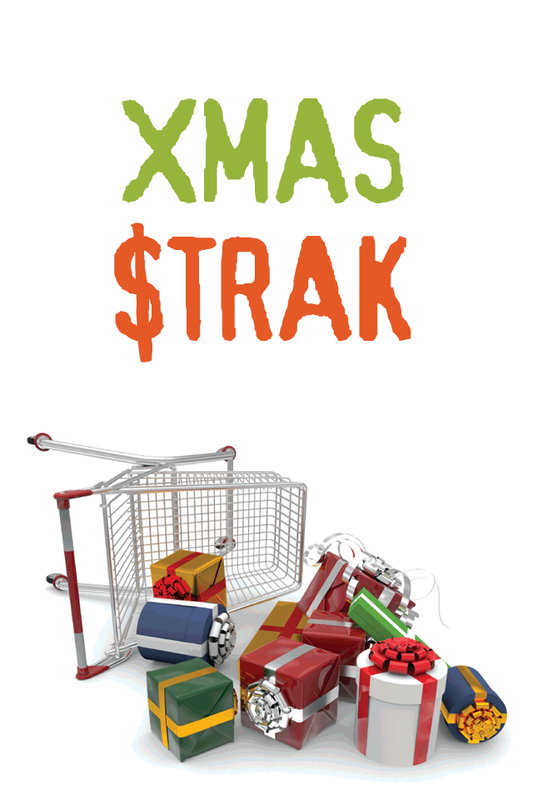 Based on the book Dissing Xmas by Brenda Barnes, Xmas $trak provides a powerful tool for you to examine how your spending your hard earned money.